Talking with students over the last few weeks I have noted several common themes, one of them has been a general sense of happiness with their classes, friends and other events relating to school. To me this was such a positive message as there are a number of studies conducted that have linked students’ attitudes and behaviors to academic success. 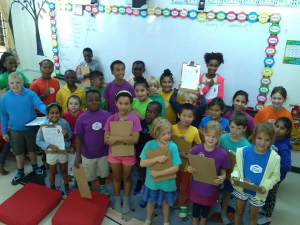 These studies have overwhelmingly linked learning enjoyment to positive classroom behavior and success in academics. If the positive reaction of the students I have talked with is any indication, then we will have many successful students this year. Another factor that is commonly studied is the impact of “extracurricular” activities on academic success. As Ben alludes to below, in the IB these are not extracurricular but rather part of the holistic learning process. This is why we continue to place emphasis on the Outdoor Pursuits, Service, Arts and Sports programs as part of the education at ISM. If you have questions about any of these programs, please join us Tuesday morning and we can talk more about the programs at ISM. On Tuesday morning at 7:45am we will have a Parent Coffee Morning at the social center. During this time, we will also tour the campus. All are welcome to join us. MAP Testing will start this week for students in P4 to P6 in Math, Reading and Language. Next week we will continue with students in the M1 to M3. Individual results should be released to parents before the end of the quarter. The weekend of November 10th we will be in Dar Es Salaam to present information about ISM to prospective new families. More details will be coming out soon. 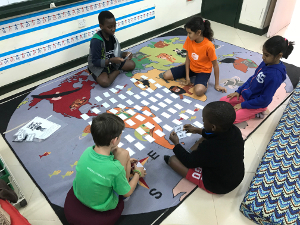 At ISM, we strongly believe our learning programme promotes the idea of a holistic education, where students are involved in academics, sports, service, CAS and, as I mentioned last week, Outdoor Pursuits. Over the course of any school year, these elements may not be apportioned equal time but, it is safe to say, that we hope to accord them all equal value. In line with this, our Life Skills programme, in both the MYP and DP years, aims to equip the students with some of the knowledge, skills and understanding they may well need to succeed in later life that they may not necessarily explore during the academic programme. In order to be responsive to the current cohort, at the start of the year, the students were asked to share their hopes and aspirations for the course and the teachers are planning to incorporate these ambitions within the programme to make it as beneficial to all as possible. Something that was almost unanimously highlighted as an area where students feel they would benefit from more support and understanding was in managing finances. Indeed, this is a Life Skill that many of us still feel we are developing! 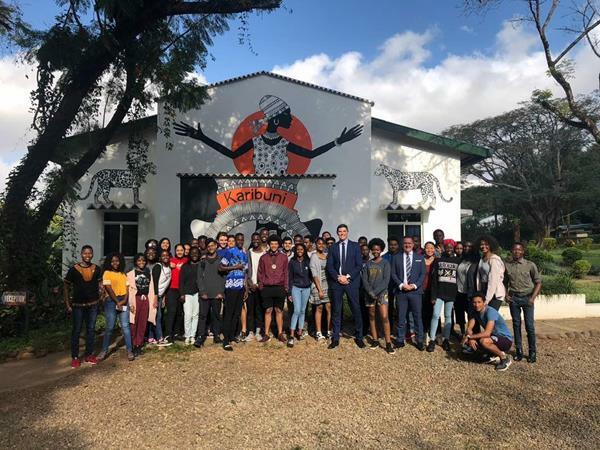 This week, we welcomed two guest presenters from Carrick Wealth in South Africa. The presentation and surrounding discussions were extremely informative and relevant to our Diploma students. It touched on the importance of sensible financial planning, strategies for saving, spreading investments across asset classes, the notion of good and bad debt and the pitfalls of instant gratification! Above all, the message that, hopefully, everyone went away with was that we all need to be mindful of money and to remember that you are never too young to start saving for your future. The close of this week has brought us to midway point of the first quarter of the first semester; congratulations to all DP students for getting this far – you made it! For D1 students subject choices and levels were finalised this week. Well done to you all for paying careful attention to your study preferences and the requirements for your future university and professional ambitions. From here on in your subjects are set, so enjoy them and excel. On Monday we host the UK University Fair with 24 visiting universities displaying their courses and services in the Rafiki Hall from 14:30 onwards. All diploma students are required to take advantage of this great opportunity to learn more about the entrance requirements and expectations of these academic institutions. Parents are also welcome and encouraged to visit the fair to talk directly to the people who will be recruiting next year’s batch of university undergraduates. Mr. Rustad is back on campus this week and available for consultation from Monday evening through to Thursday. Feel free to comment on them or just read and enjoy! As we approach the midpoint of this first quarter, normal activities are in place. Please remember to fill health forms that will give us information about your children. Some may have allergies to different substances, and it is important for boarding parents or trip leaders to be aware of these. It is important that if you have not provided this information, then please complete the health form by next week without fail. Kindly access these forms from our website and let them be sent to me at rosemarybango@ed.ismoshi.com. On the same note, we insist that all parents complete PC forms and send them to us by next week. The website has three different PC forms-for Primary, MYP (M1 to M4) and M5 to D2. Please email me the completed form. This form is needed for boarding parents to support students in class and sports trips. This upcoming weekend is a big one for ISM. The NTAA sports season officially kicks off and we are hosting the U13 and U19 soccer and the U15 Basketball here in Moshi so make sure you come down on Saturday and support the Leopards. We also have some of the Primary students traveling to Kennedy House to compete in the first swim event of the year, I hope to see some PBs coming out of the pool on Saturday. I would again like to thank the coaches and assistants who are making this all possible here at ISM. It is heartening to see so many students out on the fields and courts playing sport all afternoon every day of the week. The weather is warming up and so is the pool! Our number of swimmers is increasing which is great. A new order for swimming caps will be sent to the UK next week. 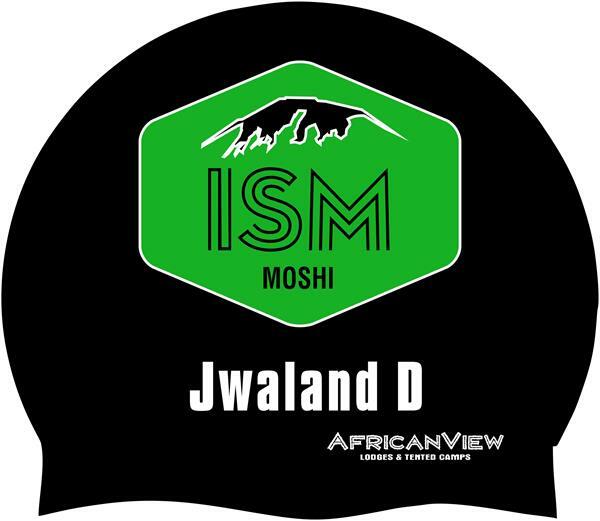 Please contact Debbie on 0757 558744 or via email ismoshiswimming@gmail.com if you would like to order a cap (see new design below) for your child. Cost: TZS 10,000/cap. Some orders have already been placed. Deadline: Tuesday 11 September. Your child needs a cap, goggles, fins and paddles for the training sessions. Next Saturday – 15 September – a swimming clinic for Primary & M1 + M2 will be held at Kennedy House School. 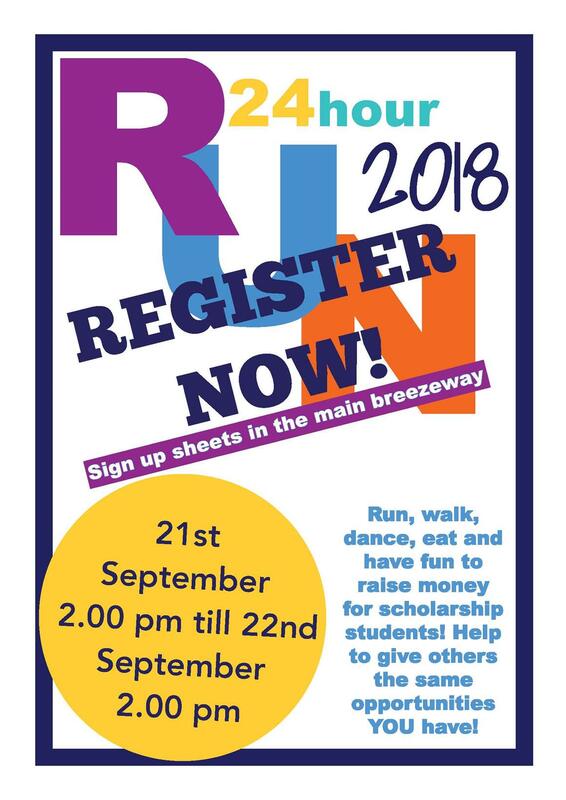 Please kindly confirm if your child can participate or not by Monday 10 September. As part of our ongoing review of procedures and practices on campus we have been looking at Primary lunch costs. As such from Monday Primary lunch tickets will cost 4,000 Tsh to better reflect the smaller portions these students take. A happy buzz seemed to fill the classes as I walked through and it was great to learn from the various discussions with teachers about activities going on in classes. Map Testing: Monday 10th to Friday 14th September, students from P4 to P6 will be doing MAP tests. Students will get a trial session so that they are familiar with the set-up of the test. There is no prior preparation that your child needs for this test. The aim is to inform teachers about the students’ current Math Reading, and Language levels and show areas we need to work individually with students. We are still collecting strategies of making and keeping friends. ‘How to lose your friends’ by Nancy Carlson was an inspiring read for us this week. It had us thinking deeply about our current concept. Never share and always whine were two big hits and everyone had something to say about these ones. We also watched For the Birds, a 2000 computer animated short film produced by Pixar and directed by Ralph Eggleston. The children really empathized with big bird. ‘It doesn’t matter how beautiful you are on the outside, you can still be mean and bad to people on the inside,’ said Greener. This week, our math investigations had us looking for patterns within number bonds for numbers 6 – 10. During one of our math talks, Savannah said, ‘Do you know, adding 0 to any number doesn’t change that number. So if you ask me 0+7, I don’t even have to count, I can tell you it’s 7!’ These are the connections we are looking for. P 2/3 has been writers and mathematicians this week! They have used their knowledge of germs to create a story about a bacteria called E. coli. This awesome story can be found inside our classroom. The authors and illustrators of this story are incredibly proud of their work! In math we have been tallying and graphing our food charts from last week. We also saw the results of our potato experiment – ask your child to fill you in on this! We’d also like to thank Mama Rhea for coming in with insect chocolate and talking to us about alternate food choices in a world where we’re running out of food for the population! A quick reminder that swimming has begun for P 2/3s as of this week. Please ensure that your child brings their swimming gear to school on Wednesdays. The rest of our schedule remains as was. We were lucky to receive a number of visitors this week sharing games and stories. We are thankful to Tara Mtuy (Khari’s mum) for coming in to tell us about her experiences, working with a Maasai community. We learned about market day, initiation ceremonies and other events that brought people together. We also had Maisie (Eli and Izzy’s cousin) come in and share her experience of Russia while she was studying there. 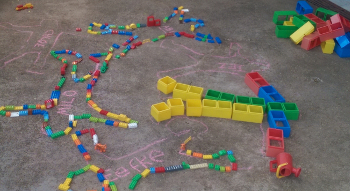 In the coming week, the P4s will be doing MAP tests. In our inquiries, we will explore folktales to see how people were interconnected. 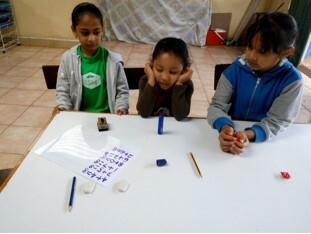 We will also see various ways numbers are represented in communities around the world, review doubling and halving as mental strategies and analyze the data we collected. The class is busy preparing presentations about Rights. We have four groups that will present on Civil Rights, Child Rights, Animal Rights, and Protesting for Rights. They are enthusiastic about their first group project. We will invite parents in to see the presentation. The class had fun this week writing to new pen pals in California. They introduced themselves and asked questions. We used the tablets, which allowed them also to take a picture of themselves and school grounds. They are excited to hear back from their new pen pals. Our swimming session is set for Thursdays from 11:35-12:35. Our other PE session is still on Mondays. Please remind your child to have a hat daily and water bottle. Next week the class will be participating in MAP testing in Math, Reading, and Language Arts. The results will give us information to better the education of your child.